THIS is the seed coating breakthrough you’ve been waiting for. Aquatrols Seed Enhancement Technology is an exciting new breakthrough in seed enhancement technology. This innovative technology allows the seed to carry its own protection against adverse growing conditions. 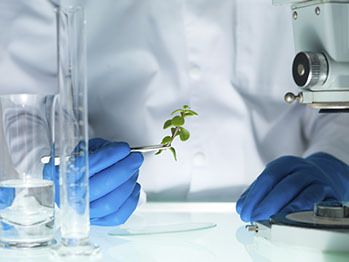 The groundbreaking technique gives seed companies the opportunity to coat for stress performance and provides a number of additional benefits beyond the scope of traditional seed coatings. 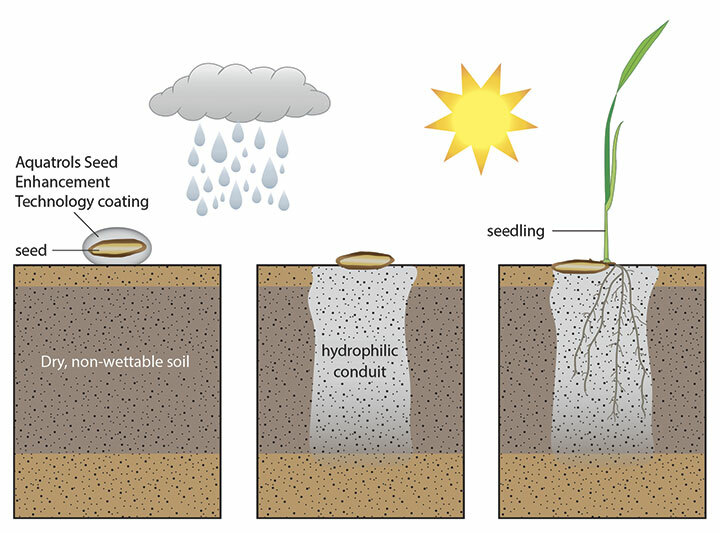 When rainfall or irrigation is applied, Aquatrols’ patented soil surfactant coating washes off the seed, creating a hydrophilic conduit beneath the seed. The conduit acts as a bridge between the soil surface and subsoil moisture to allow immediate availability to water once the seed germinates. 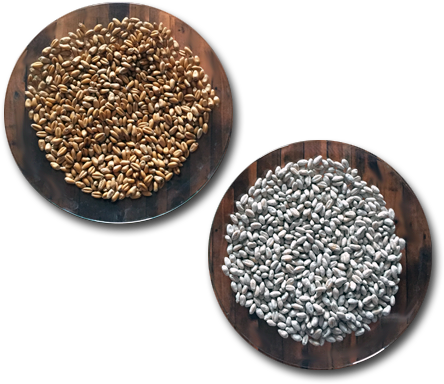 Traditional seed coatings enable seed companies to coat down to a price with limited benefit. With Aquatrols Seed Enhancement Technology, seed coaters can now coat for stress performance. Aquatrols Seed Enhancement Technology also provides additional benefits beyond the scope of traditional coatings. Aquatrols Seed Enhancement Technology updates!